Ocean View at Depoe Bay need We Say More! 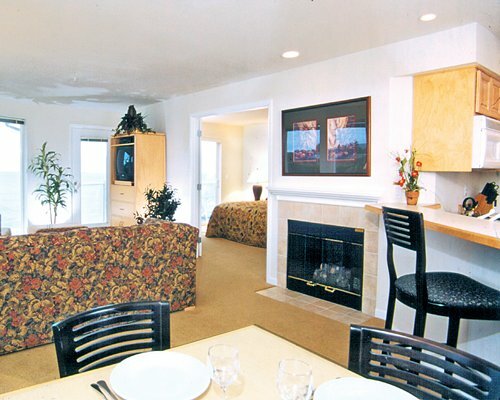 Your vacation home at Whale Pointe is situated on Oregon's beautiful coastline. From your unit, enjoy views of the Pacific Ocean. The resort is equipped with three pools and three Jacuzzis, a recreation center, exercise equipment, and a tennis court. 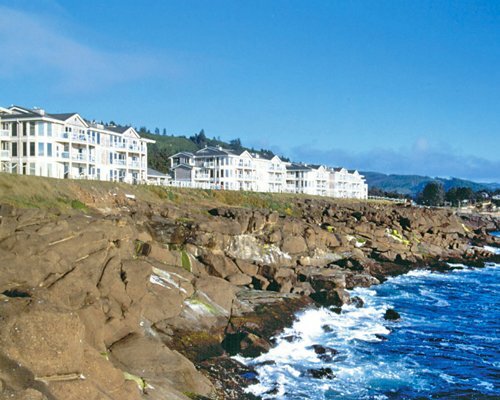 Whale Pointe is a favorite location for whale watchers. You can always enjoy the town's nautical gift shops, art galleries, and many eating establishments. Great golf is minutes from the resort at Salishan.